Mobile Beauty Services A Professional Mobile Beauty service, offering a range of treatments in the comfort of your home, office or hotel. 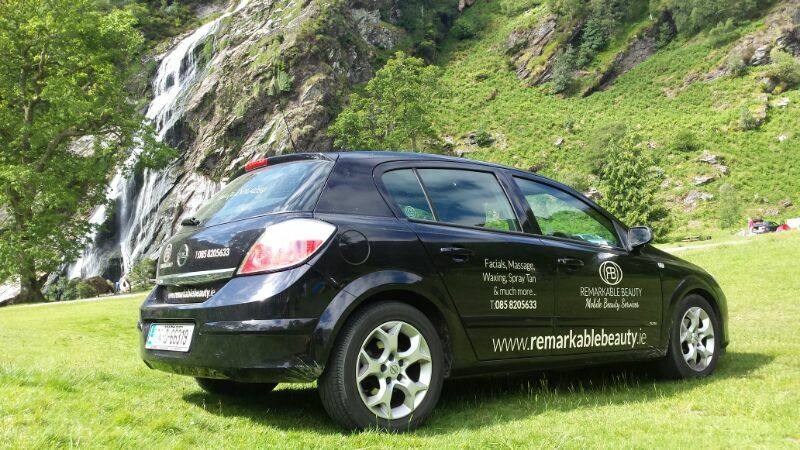 Aileen travels around Laois & surrounding areas bringing beauty to your door. This means you can enjoy being pampered at home, there is no need to worry about parking, traffic or babysitters. Let us come to you. Have a look at our website for a list of our mobile beauty treatments that we offer such as Spray Tanning, Shellac Nails, Massage & much more.